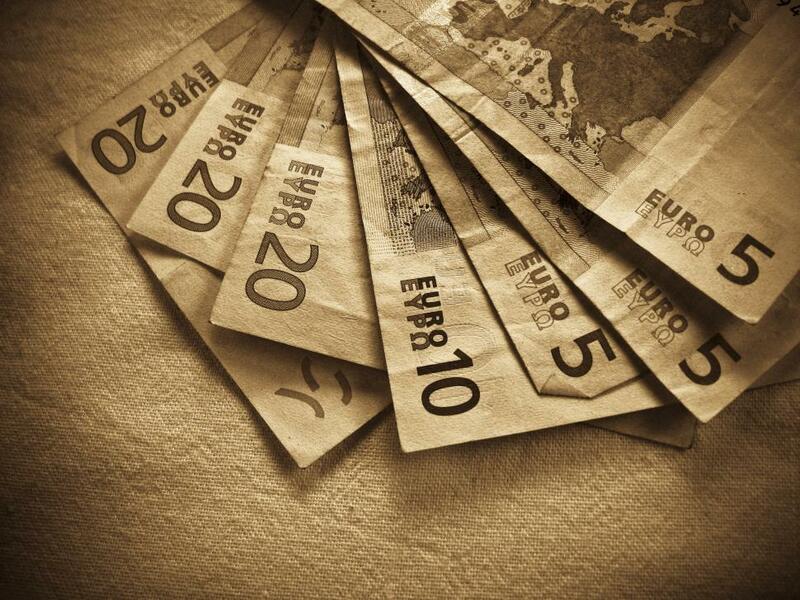 Love this picture, wanted a pic of Euro note for a presentation. Thanks a lot. Great photo. The colour gives some kind of cool thing.